Home > Posts tagged "debtors prisons"
Debt collection attorneys know that you cannot be thrown in jail if you do not pay your credit card debts. Debtor's prisons were formally abolished in the United States in 1833, and, except for cases involving past due child support or tax debts, you will not face jail time if you are unwilling or unable to pay your bills. 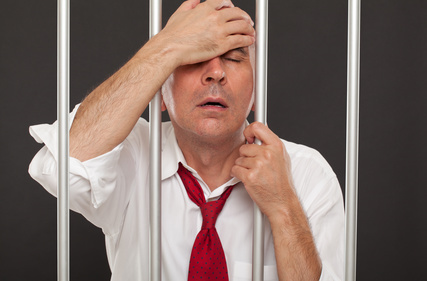 Apparently, however, debt collectors in Minnesota may have found an exception to this general rule as debt collectors there have been successful in using imprisonment or just the threat of imprisonment as a debt collection technique.